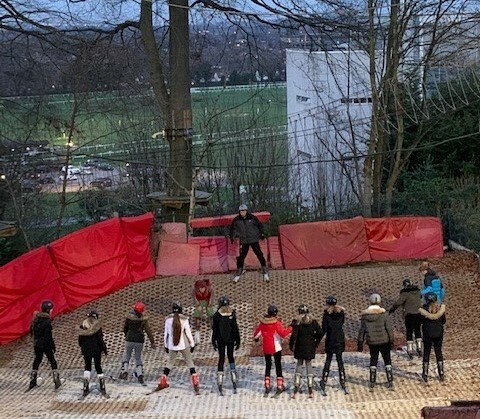 Over the past month, students who will be travelling to Andorra for this year’s annual ski trip tested their skills at Sandown Dry Ski Slope. The students enjoyed their first experience of skiing and gained as much knowledge and practice as they could before hitting the real snow. As you can imagine, the students are becoming quite excited and will set off on their adventure on 15th February. We wish them an amazing trip and cannot wait for a full report on their return.